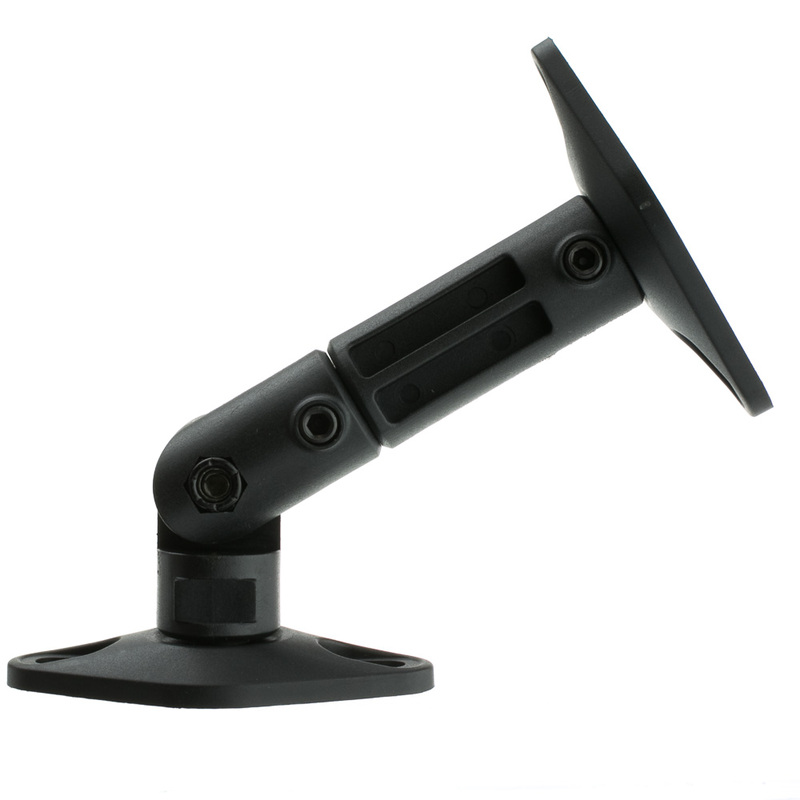 This Speaker Mount is perfect for hooking up your home theater by wall or ceiling mounting your speakers! 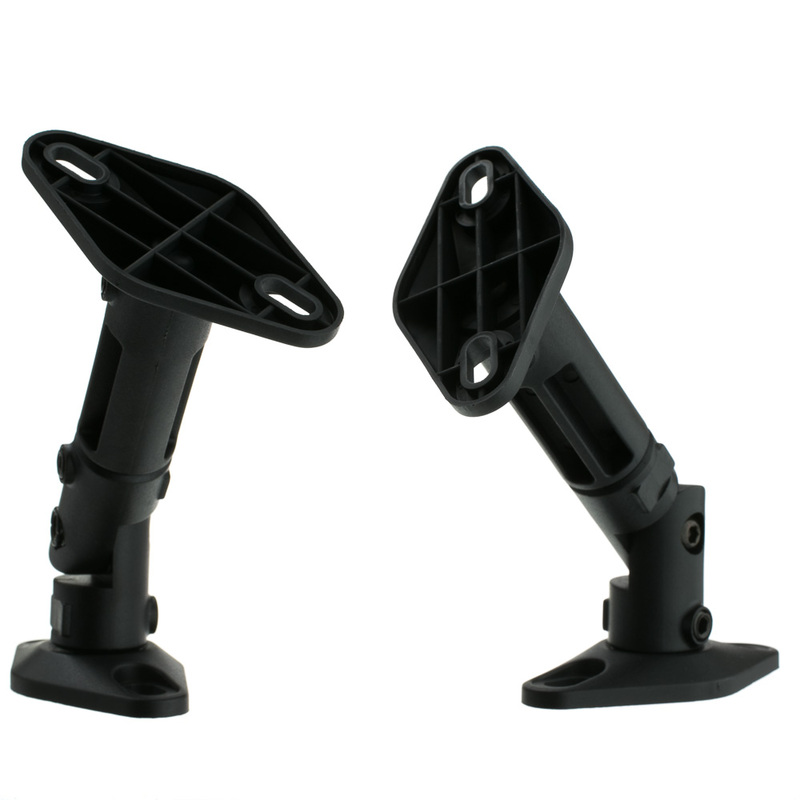 These mounts are adjustable and constructed of plastic that will hold up to 10 pounds. This comes in a two-piece set. The speaker mounts are listed as holding 10 lbs., they are holding my 11 lb. Bose 301s without any problems. I mounted the speakers on the wall near the ceiling. 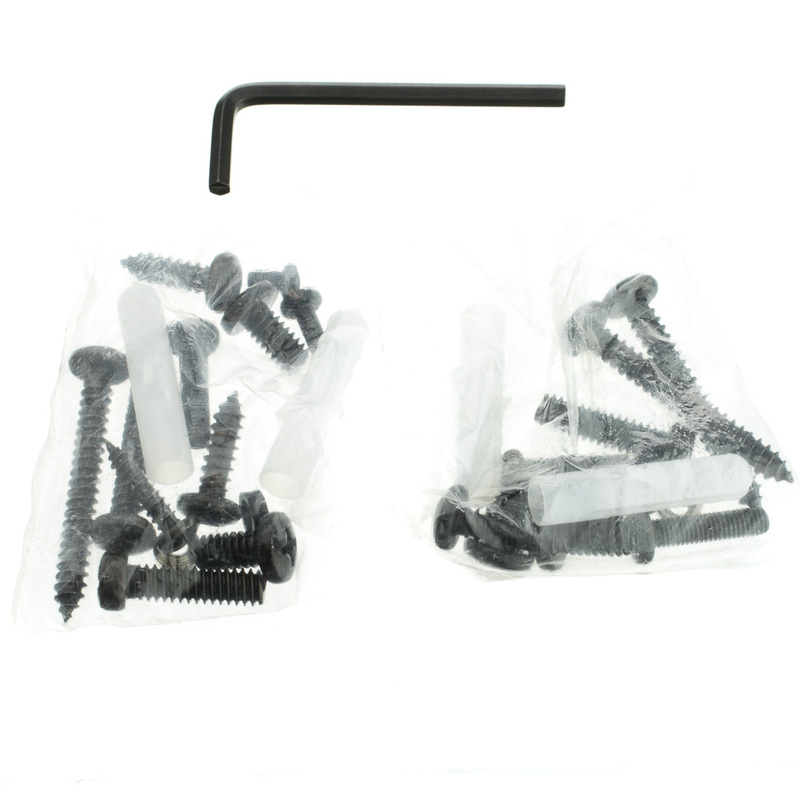 Make sure you mount onto a stud.